Save your money! Discount up to 50 percent or max. 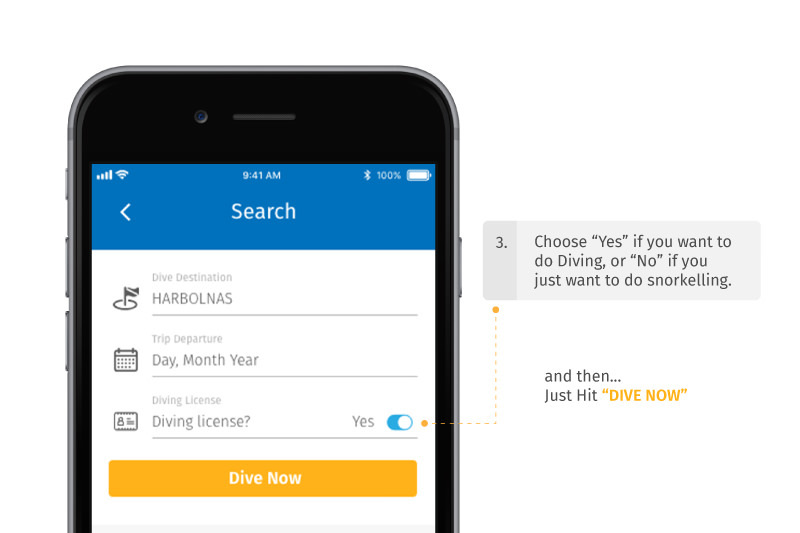 IDR 1 million for Do All Dive services! 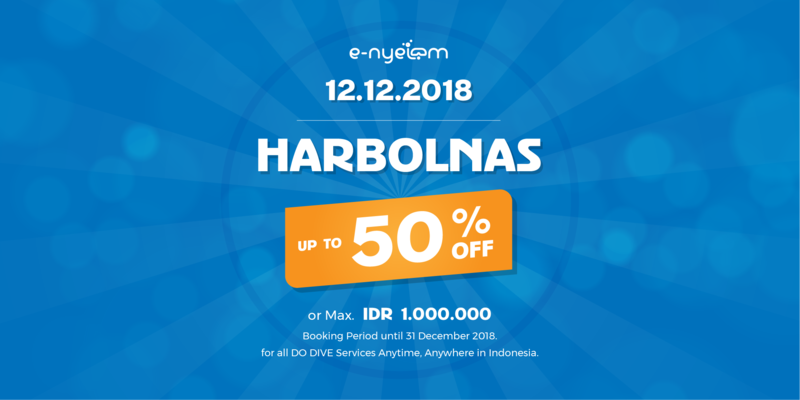 The offer is available until 24 December 2018 and booking period until 30 April 2019. The offer is available for every payment method. A user will get 50 (fifty) percent or max. IDR 1 million discount for each purchase. 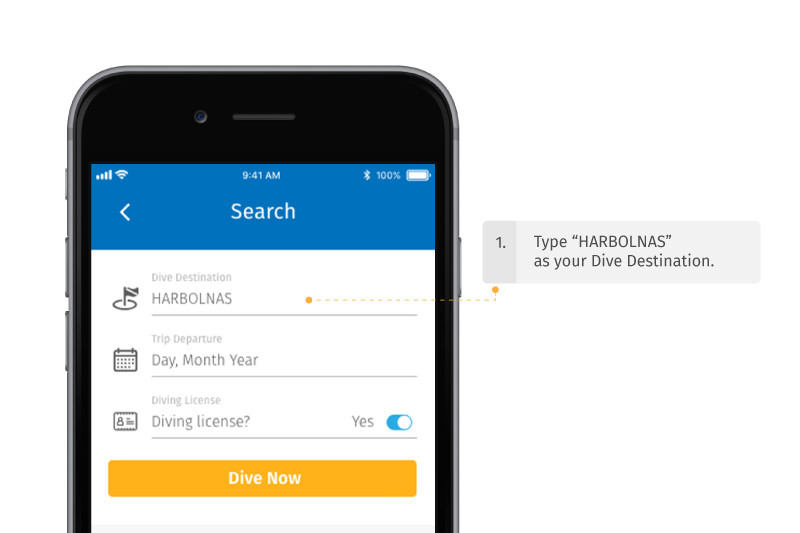 Do Dive reservation is available on Android and iOS with no minimum purchase. No maximum transaction or pax required. The discounted price will be calculated on the checkout page. By joining this offer, the user(s) agree to abide by our terms and conditions.